File photo of DEA agents conducting raid. 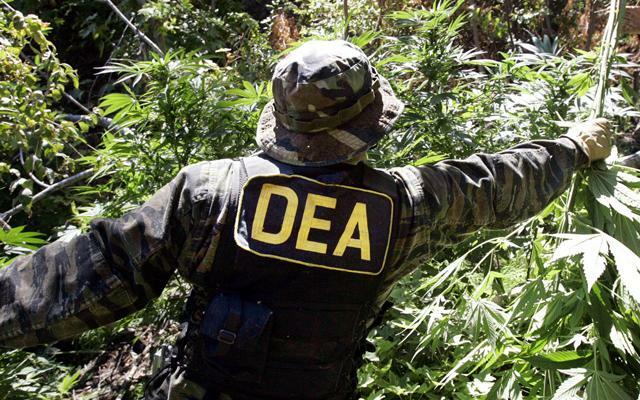 Federal Agents destroyed Menominee Indian Tribe of Wisconsin’s industrial hemp crop on Friday, October 24, according to a statement by the Tribe. In May 2015, tribe had legalized the growing of low THC non-psychotropic industrial hemp by Tribal licenses on its land.